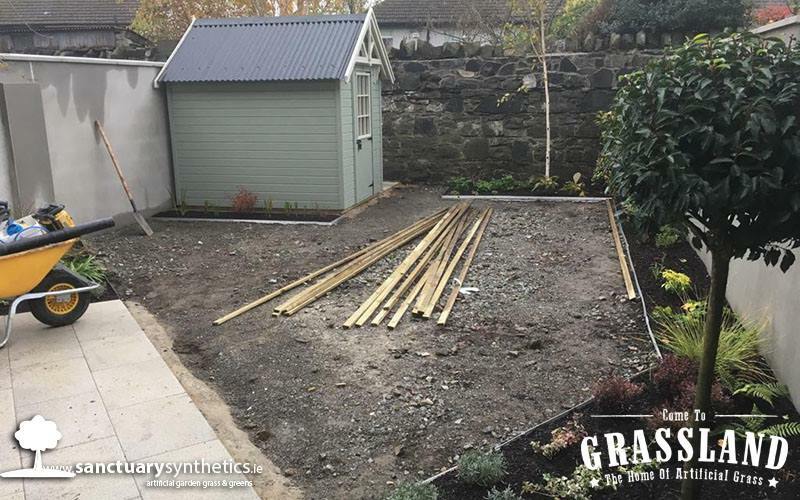 As we approach December, we want to share with you one of our favourite installations carried out in November. 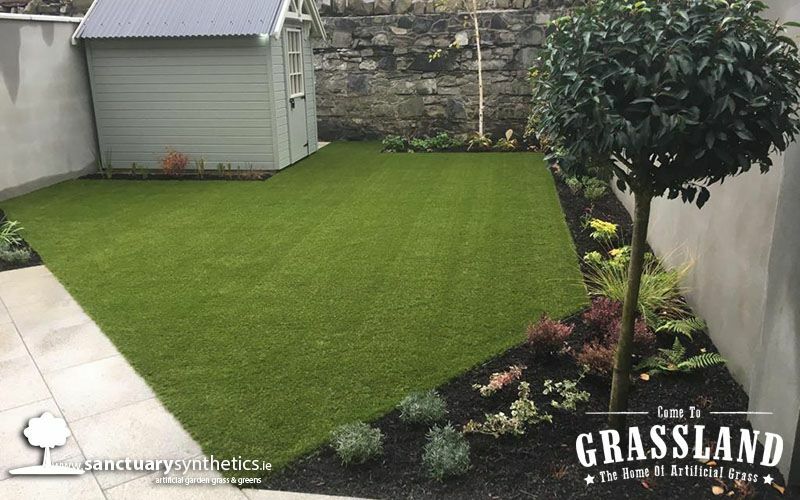 We just LOVE how this artificial lawn transformation turned out. The synthetic lawn has really brought this space to life its bright green realistic looking fibres give the impression that this is a ‘real’ Irish lawn but in fact it is synthetic. This really is a picture-perfect lawn. 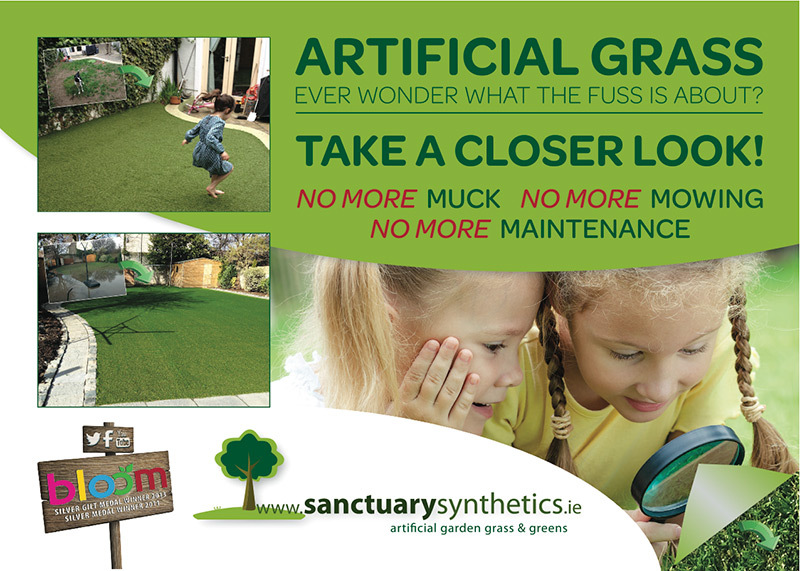 Perfect for busy family life with no more muck no more mowing or no more maintenance. What more could you ask for? !